Wildlife Removal Vaughan. When you notice a wildlife invasion on your property, it is best to rely on a professional wildlife removal service to deal with the safe and humane removal urban wildlife. Our expert staff locates and seals all the entry points used by raccoons and squirrels to gain access into your property. We provide you with prompt and effective solutions to rid you of urban wildlife nuisances like raccoons and squirrels. 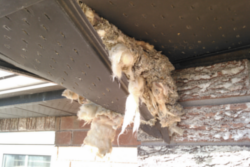 Call us at 647-360-6046 and our technician will come visit your property for an inspection, post which we will provide you with a guaranteed wildlife removal service. Raccoons tend to destroy your property and chew through your insulation as they make an attempt to gain entry into your home or office. They are even responsible for creating a mess in your kitchen or backyard as they forage through your garbage for food. 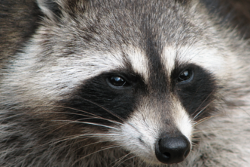 The raccoon is a nuisance and it’s best to get rid of them at the earliest. 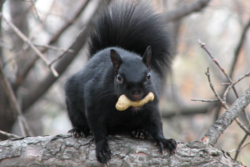 You are most likely to have a squirrel invasion during the cold days of winter, as these tiny but troublesome mammals look for warmth and safety to survive through the cold. They chew through the walls and flooring of your attic and cause other property damages as well. Skunks are slow moving mammals from the weasel family. They prefer staying in one place for a long time and are almost impossible to get rid of, as they do not move away easily. Their putrid odour and destructive nature are enough reason for you to get rid of them as soon as possible. Pigeons are associated with serious health hazards as they spread contamination. Pigeons usually invade homes, buildings and structures that are not well-maintained. We can help you by safely removing pigeons from your property and pigeon- proofing your home or office to avoid any further bird invasions. 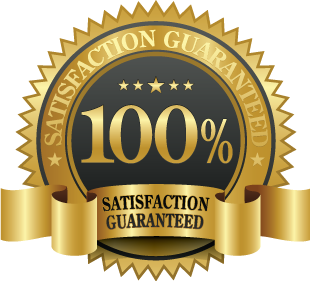 We at Wildlife Removal Vaughan provide you with the most reliable services 7 days a week. You can call us at 647-360-6046 and our technician will be glad to inspect the wildlife invasion on your property before offering you with the best suited solutions to rid you of your wildlife nuisance.